Alpine Echo makes fittings for everything. 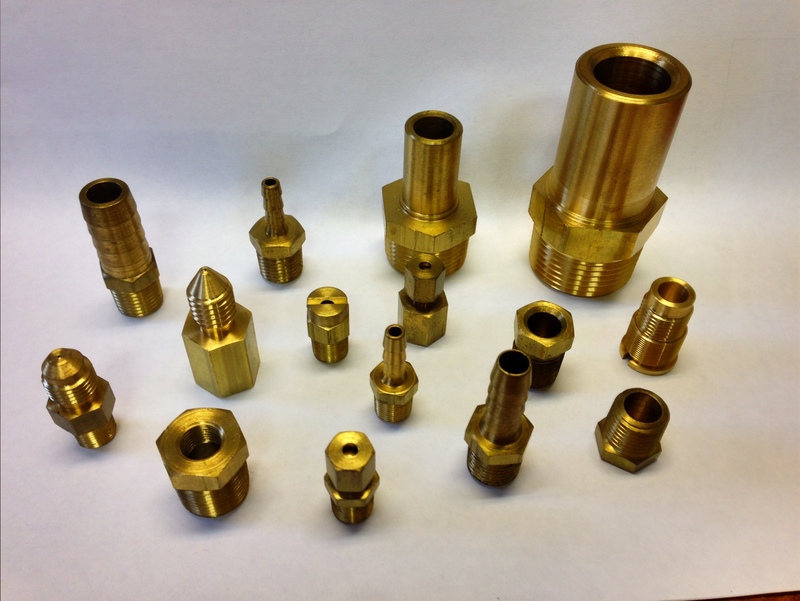 From spray nozzles to compression fittings, we have experience working with all kinds of fittings. Each fitting is specially made for the customer. Copyright © 2013 Alpine Echo, LCC. All Rights Reserved.